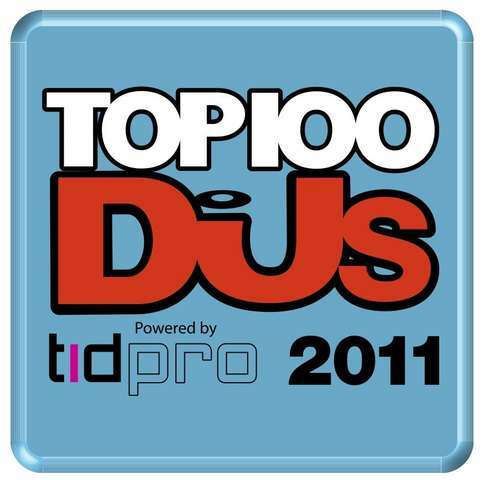 With dance music enjoying its greatest ever international boom, 2011 is set to be the biggest year yet for the Top 100 DJs Poll powered by TID Pro. With just under half a million votes cast in 2010 from across 167+ countries, it’s the planet’s largest music poll and reinforces dance music’s position as a truly global culture, populated by a new breed of electronic music star. Voting for this year’s Poll opens at 12am GMT on Wednesday 27th July and runs until 23rd September.